FESTIVAL FAVORITE RANDOM LUNACY IS ON THE ROAD AGAIN! Rolling Stone's Peter Travers says of this documentary, "Prepare to be wowed!" 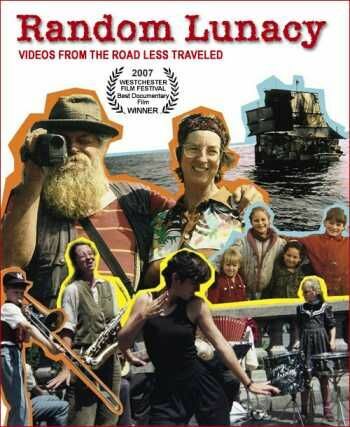 The film follows the radically itinerant Poppa Neutrino and his family of street performers over the course of twenty adventurous years of living homeless by choice.